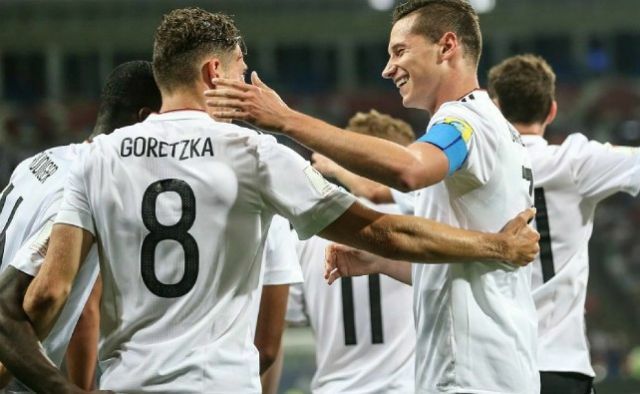 Has Leon Goretzka hinted at a transfer to Liverpool? Liverpool transfer target Leon Goretzka has caused quite a stir by appearing to hint at a transfer to Anfield by liking an Instagram post about Reds boss Jurgen Klopp. The Germany international has shone for Schalke but is nearing the end of his contract with the Bundesliga giants, leading to plenty of speculation over his next move. Goretzka looks a huge talent ready to step up and play for a bigger club, with the Daily Mirror linking him with the likes of Liverpool, Arsenal, Manchester City and Bayern Munich earlier in the season. Much is made of players’ social media actions these days, but this does seem a pretty suspicious thing of Goretzka to do, especially as he knows how many people are likely to see it and draw their own conclusions. An Instagram post by Visubal celebrated Klopp’s passion on the touchline, and Goretzka was spotted as being among those who ‘liked’ it – which many have now taken as a hint he wants to work under his fellow German at Anfield. It wouldn’t be the transfer window if we didn’t get a few likes from our targets!